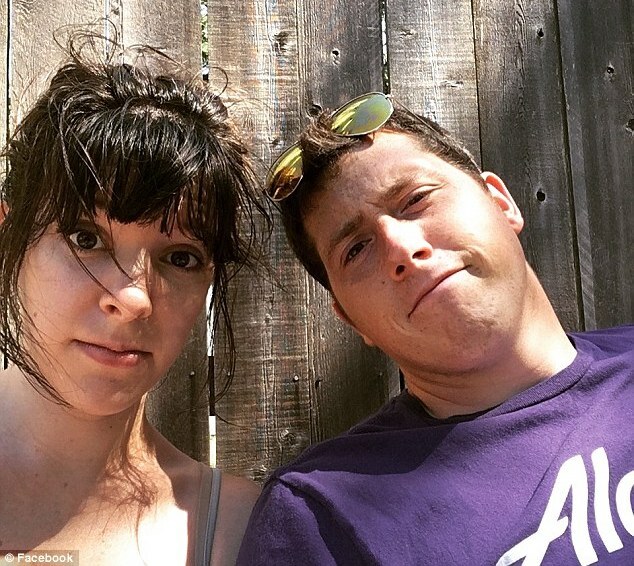 Richard Russell: Suicidal Seattle Horizontal airport worker crashes stolen plane, ‘I’m broken’. Suicidal Seattle airport worker i’d in mystery motive and hijacking and plane crash. Pictured Richard Russell the SeaTac worker who hijacked a Horizon Air Q400 commercial plane. Image via social media. What led to Richard Russell a Seattle, SeaTac airport worker stealing/hijacking a commercial Horizontal Air 76 seat plane on a joyride before crashing it? 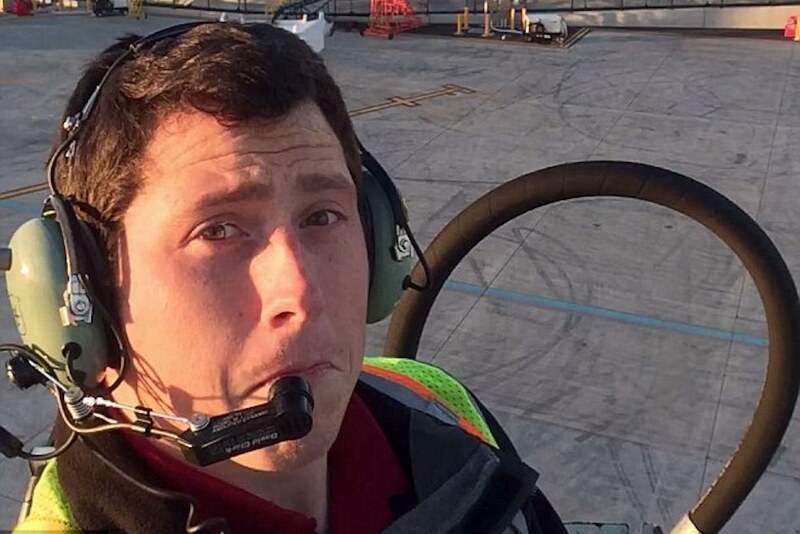 Richard Russell a 29 year old SeaTac airport mechanic worker has been identified as the individual who hijacked an Alaska Airlines plane, Friday night, before crashing it. The worker, who worked for Horizontal Air at Seattle Tacoma Airport for nearly four years according to his Linkedn account operated as a ground service agent and operations agent loading bags. At no point was Russell ever authorized to fly the planes he serviced. It did not appear Russell having any flying experience- how he even managed to get the 76 commercial plane, Horizon Air Q400– belonging to Alaska Airlines, airborne remained a mystery. While authorities had yet to officially confirm the hijacker’s identity, friends and co workers announced the news of the hijacker’s identity as they went on his Facebook page expressing grief and remorse. Russell who stole the plane in what was believed to initially be for a joyride, eventually died after crashing following being pursued by two scrambled F-15 fighter planes from nearby Portland as he was guided away from heavily populated areas. Officials reported Russell eventually crashing his hijacked plane at Ketron Island, 25 miles southwest of Tacoma. Pictured Richard Russell SeaTac worker with wife, Hannah. 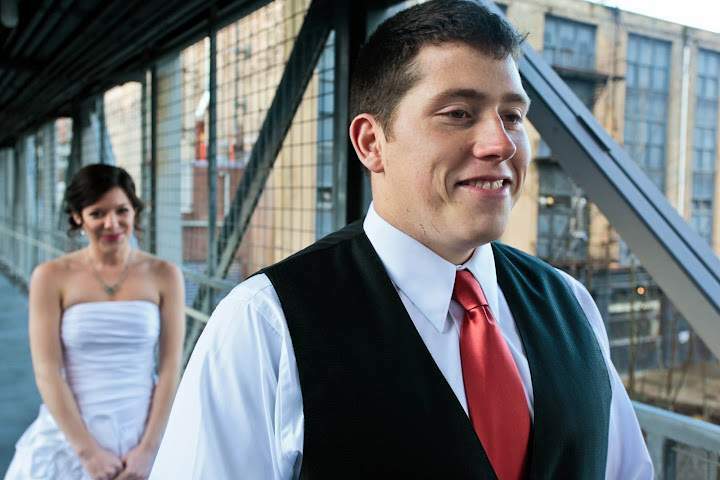 A regard of the worker’s personal blog revealed Russell living in Pierce County with his wife, Hannah who he married in 2011 after meeting her in school the year before. The ground service agent, referred to as ‘Rich’ and ‘Richard’ by air traffic controllers, was born in Key West, Florida and moving to Alaska as a child. According to a blog post on the worldlink site, Russell and Hannah opened a bakery called Hannah Marie’s Bakery in North Bend, Oregon and ran it for three years. In 2015, the couple relocated to Seattle ‘because we were both so far removed from our families’, Russell wrote. While living in Seattle, Russell started working for Horizon Air, where he would have been earning circa $13.75 an hour as a baggage handler, writing that he enjoyed being able to travel to Alaska in his spare time. Russel, who was pursuing his bachelor’s degree for social sciences from Washington State University, said he wanted to move up in his company to one day work in a management position. How did Richard Russell Seattle airport worker gain access to plane and take it off? In the aftermath of Friday’s incident, questions surrounded how Russell was able to gain access to the aircraft and fly it out of the airport undetected. Officials said during a press conference on Saturday that Russell using a push back tractor to rotate the plane 180 degrees before take off. Horizon Air CEO Gary Beck told reporters that he does not believe Russell had a pilot license. Perhaps most beguiling is why Russell ultimately stole the plane and crashed it. While still in the air, Russell was heard telling traffic controllers he was ‘just a broken guy’ before telling them he was preparing for ‘jail time for life’. Clues were offered in a recorded radio transcript he had with airport controllers. It was soon after that the suicidal pilot who may or may not have been on a joyride gone bad crashing. ‘What we have is that someone stole a plane from Alaska Airlines,’ Pierce County Sheriff’s spokesman Ed Troyer told the News Tribune. Police blamed ‘doing stunts in the air and a lack of flying skills’ for the crash. Suicide by plane: Seattle airport mechanic steals plane to kill self. This is a video done by the man who stole a plane today, he did a barrel roll, he didn’t hurt anyone else, and he did it to raise awareness about minimum wage. His name is Richard Russell.